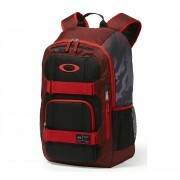 Oakley Enduro 22L Backpack - Fired Brick - 92871-88B Shop for Men - De webshop voor echte mannen! The Enduro 22L Backpack is designed to provide spacious, specialized storage for electronic devices and other gear when you're on the move. Built with compartments for your laptop, shades and other essentials, this utilitarian pack keeps your valuables secure and organized. 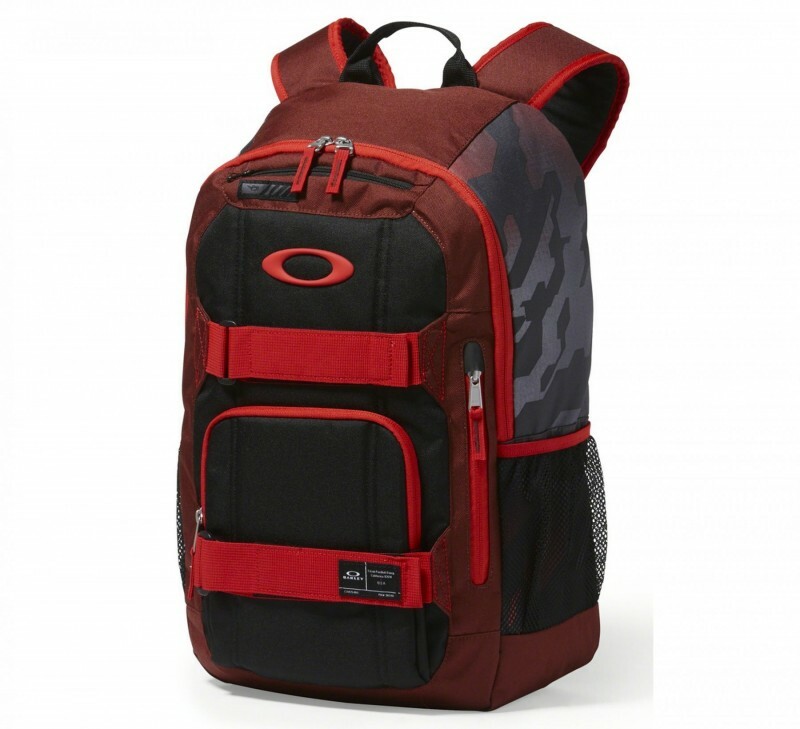 Made with durable materials and a prominent ellipse logo on the front, this carryall Oakley backpack helps protect your cargo while sporting unmistakable action-sport style.